Below are select former and current clients of JWN. 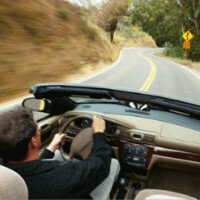 About: The Insurance Network is a full-service insurance company located in Bridgeport and Norwalk, CT. The company was in need of a new website which would feature a Spanish section in an effort to communicate to all of it's clients. About: Susanna Wesley School is an outreach program of the Huntington United Methodist Church. Their mission is to provide a warm, safe, nurturing environment for every child to successfully grow, learn and discover. 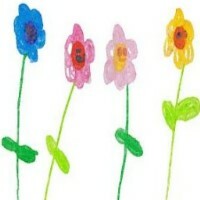 This special website includes artwork made from Susanna Wesley School's talented students! 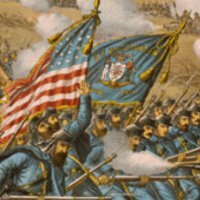 About: As our country prepares to commemorate the 150th Anniversary of the Civil War, Shelton, CT is building a monument to honor its part in the war. This project, financed by private and public funds, consists of a bronze statue representing a Shelton soldier, in the midst of battle. The nonprofit organization that is arranging the monument's installation needed a website which could receive online donations. 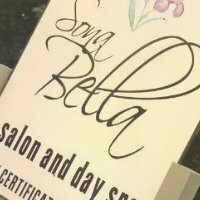 About: Sona Bella Salon and Spa offers cutting-edge hair styles and services as well as state of the art revitalizing and relaxing spa treatments. All of their services are designed to heal, beautify and promote good health for women, and men too! 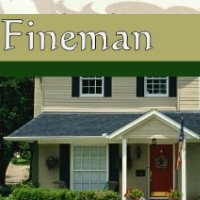 About: Danie Fineman is a real-estate agent in North-Eastern Connecticut. Looking for a home for your family? She will, in every sense of the word, represent you. About: As soon as Michele and Fred Bialek opened their doors in September of 2004, word spread like wildfire about the great food and the friendly atmosphere of Liquid Lunch. The tiny little 15 seat spot wasn't enough... so soon they expanded to locations in Shelton, Milford and Fairfield. 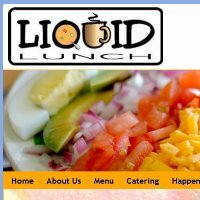 The Bialek’s are determined to make Liquid Lunch the best place to come get breakfast or Lunch in the whole Valley, so visit their souper site today! About: Three best friends that were ready to start an adventure, these women began making custom designed hula-hoops and quickly grew the business to focus on education, fitness, wellness and entertainment classes/parties. 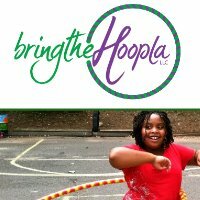 Their complementary skills of marketing, education and passion for the arts has allowed them to successfully operate bringtheHoopla as first-time business owners. 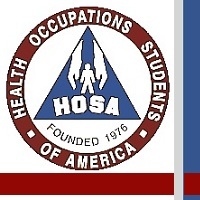 About: HOSA is a national organization with state and local levels. It is led primarily by high school students who are Future Health Professionals. Activities foster the personal and professional growth needed for success in a health career. Through HOSA activities, students practice many 21st Century Skills, including leadership, collaboration, teamwork, public speaking and problem solving. HOSA was in need of a new website to serve as a hub for all of their activities across Conneticut. About: Jennifer Luise Champagne is a Licensed Professional Counselor with 25 years experience working with divorce-related issues. 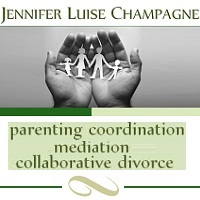 She specializes in 4 areas: parenting coordination, co-parenting, mediation and collaborative divorce. 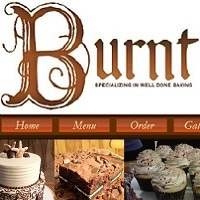 About: Burnt Bakery is a baking company specializing in well done baking. Started in the spring of 2011 by Rebecca Colburn, Burnt Bakery offers a wide variety of freshly baked items made from scratch with one goal in mind: to satisfy everyones sweet tooth. 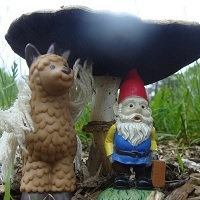 About: The Alpaca Gnomes are a collective of musicians who travel from gig to gig, bringing the joy of music to all people. They are an original band and have recently completed their self-titled debut album. 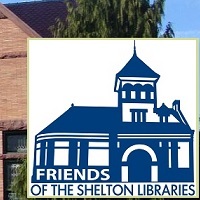 About: The Friends of the Shelton Libraries are comprised of a Board of Directors who share an appreciation for the resources and services provided by the Shelton Libraries. They are a self-supporting, volunteer, non-profit organization that focuses on three key areas for the Shelton Library System: advocacy, volunteering, and funding. 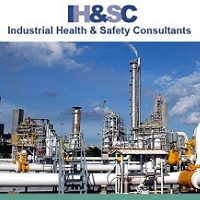 About: Industrial Health and Safety Consultants, Inc. is a consulting firm that has been helping clients attain compliance with governmental regulations and protect their workers’ health since 1980. Their goal is to help clients navigate the many laws and regulations throughout the world regarding the use of chemicals while also ensuring the safety and health of their employees and customers. 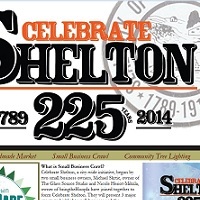 About: Celebrate Shelton, a city-wide initiative begun by small business owners, presented 3 major events to highlight small businesses during the 2014 holiday season: A Weekly Downtown Handmade Market, Community Tree Lighting and the Small Business "Crawl" event guide. Services Received: Custom Website Design, Hosting & Maintenance, Domain Name, Consulting. 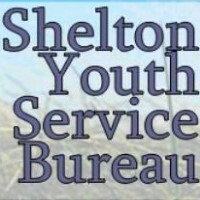 About: The city of Shelton, CT was lacking a website for its Youth Service Bureau and the staff at the SYSB were in need a website that could be developed with ease for parents. The site created features office information and resources for parents of elementary school children as well as junior and high school students.